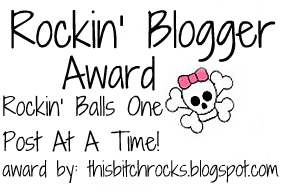 ★Come Back To Rockin' Blogger Award & Link Your Blog! 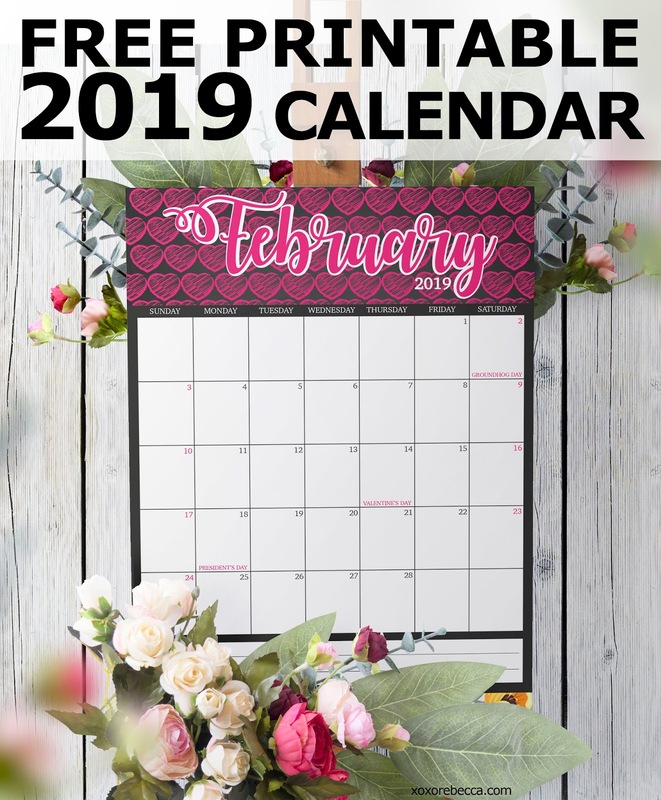 There were so many other bloggers on her list so instead of duplicating their award, I'm just thinking of them in spirit as well as a few other bloggers who I really like their blog or have built a great friendship with. I know there are so many others. And I love all your blogs. 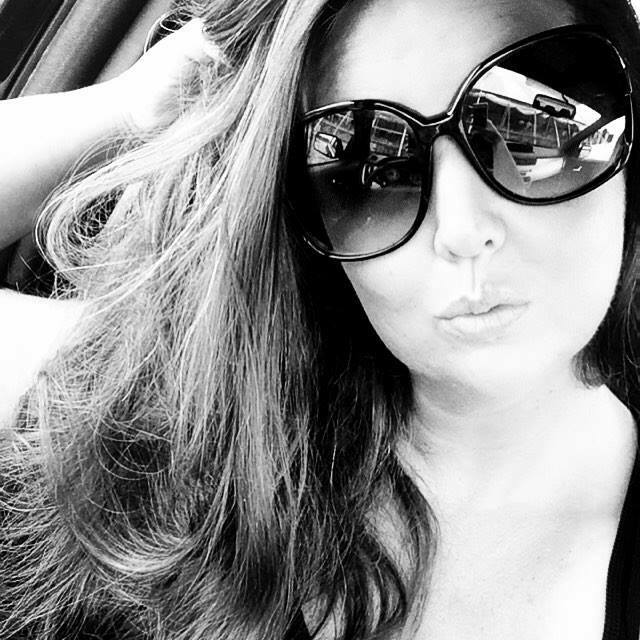 I think every blog deserves an award!